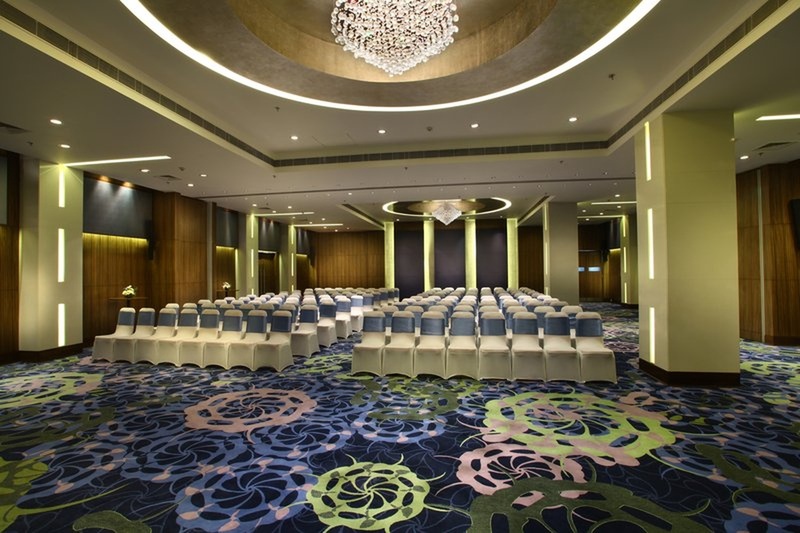 Park Plaza, Shahdara, Delhi is a great venue to host your pre-wedding functions, wedding and reception ceremony. The venue is also ideal for hosting small functions like birthdays, anniversaries and family get-togethers. 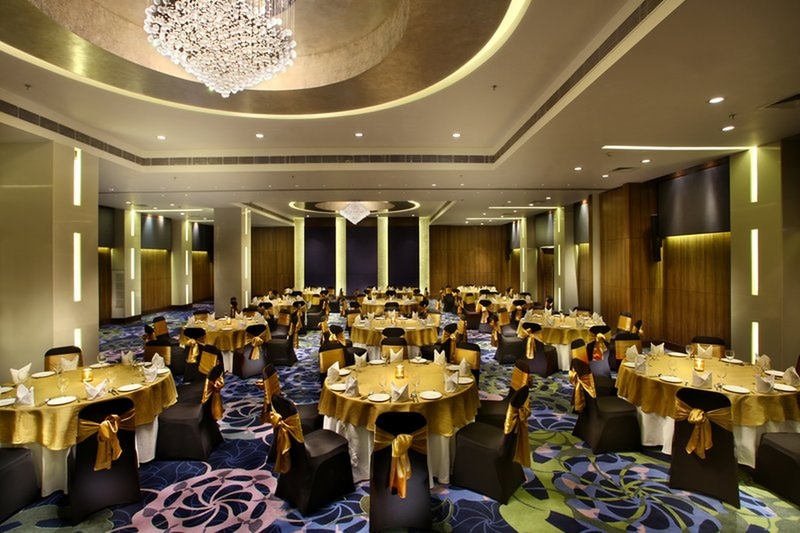 Park Plaza Banquet is located near famous Cross River Mall and CBD Ground which is well-known among the locals. The venue serves a wide range of tasty delicacies to choose from in both vegetarian and non-vegetarian food to your guests. 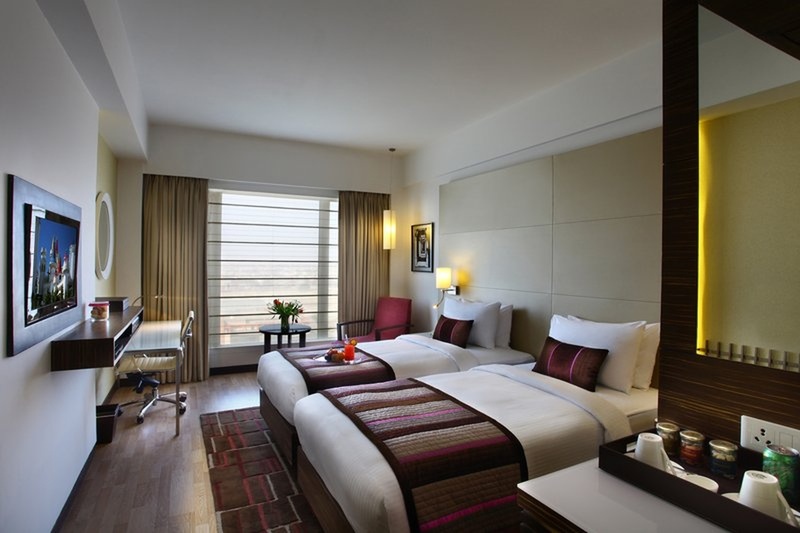 You need not worry about your guests who come a long way to attend your functions as the Park Plaza Delhi offers them a comfortable stay. 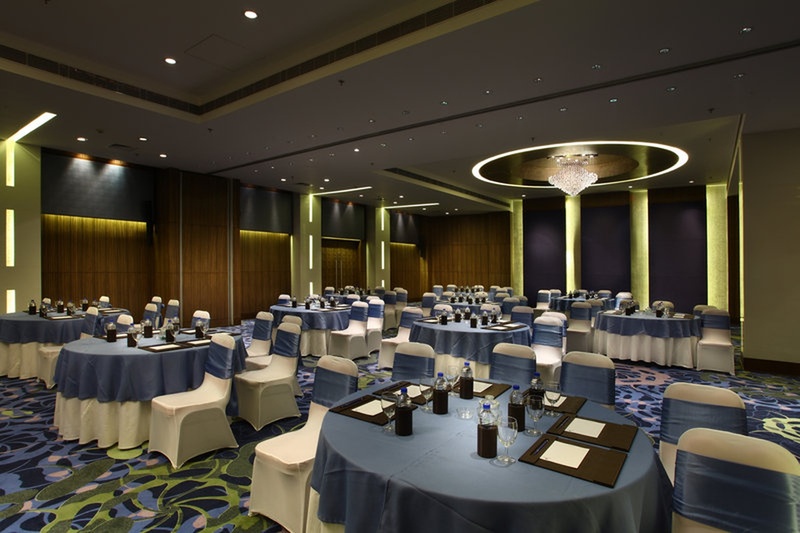 The venue has banquet halls that are ideal for small and medium-sized functions. Park Plaza Karkardooma Banquet is synonymous with luxury and indulgence, book the venue to make your function a memorable one. 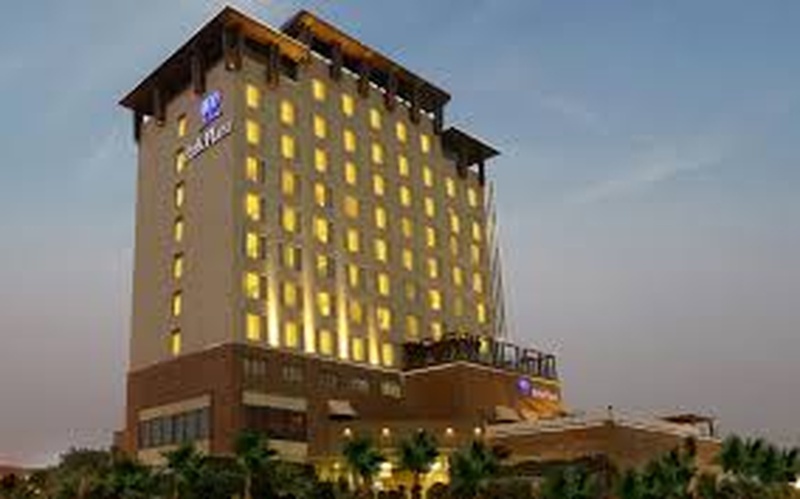 The Park Plaza located in Shahdara, Delhi has Wedding Hotels and Banquet Halls. Saphire can accommodate upto 250 guests in seating and 300 guests in floating. Emerald can accommodate upto 40 guests in seating and 70 guests in floating. Vegetarian and Non Vegetarian food is served at this venue. Features of this wedding venues are : Food provided by the venue , Non-Veg allowed at the venue , Alcohol allowed at the venue , Halls are air Conditioned , Ample parking , Baarat allowed , Hawan allowed , Overnight wedding allowed , Decor provided by the venue , Packages starts at Rs 1300 per plate for vegetarian menu and at Rs 1500 for non veg menu. Decoration starts at Rs 10000.